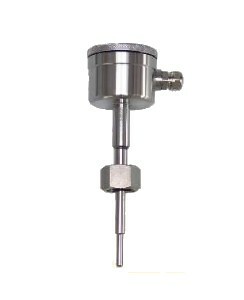 Temperature Transmitters - HiTECH Technologies, Inc.
HiTech handles a variety of temperature transmitters suitable for continuous multipoint temperature measurement, indication and transmission. 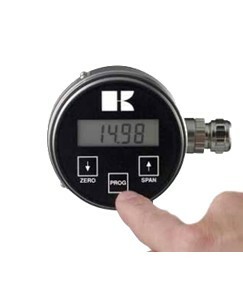 The industry applications for theses transmitters can be for normal and hazardous materials, liquids, gases and powdered or granular solids. 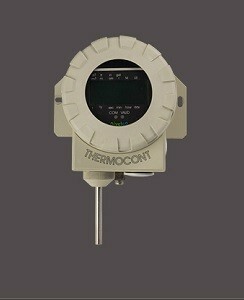 Used in grain, feed, and food industries and industrial applications.